Hey loves! 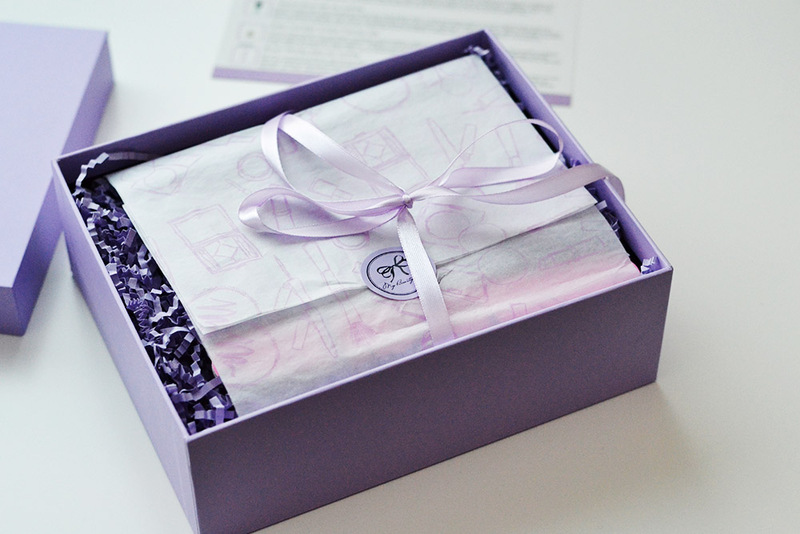 I’m pretty sure you all know how the beauty box subscriptions work, and if you don’t you’re missing out! A few years ago I was so frustrated, that this wasn’t available in my country, that I even decided to get one from U.K. But at the time the process and the cost wasn’t worth it at all! This month my first My Beauty Box arrived, and I couldn’t be more happy with it. So what’s inside? It comes at a price 12€ a month and if you ask me it’s worth the money. All the products are really carefully chosen and if something is not for you, it can be a great mini gift for you friend:) I fell in love with Rimmel Shadow Stick and L’oreal lipstick, and I think these two will be a big part of my every day routine from now on! How do you like this kind of subscriptions? 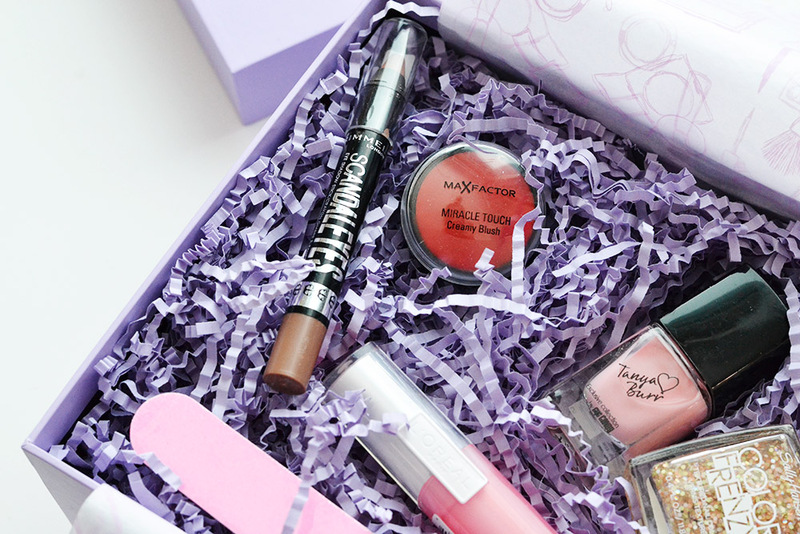 Which is your favorite beauty box?